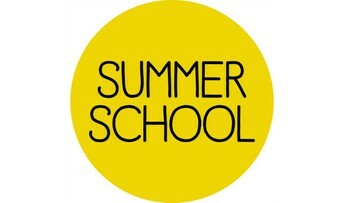 Liberty Academy offers summer school to our most credit deficient students. If your student qualifies for the Liberty Academy program you would have received an invitation in the mail telling you how your student can sign up. 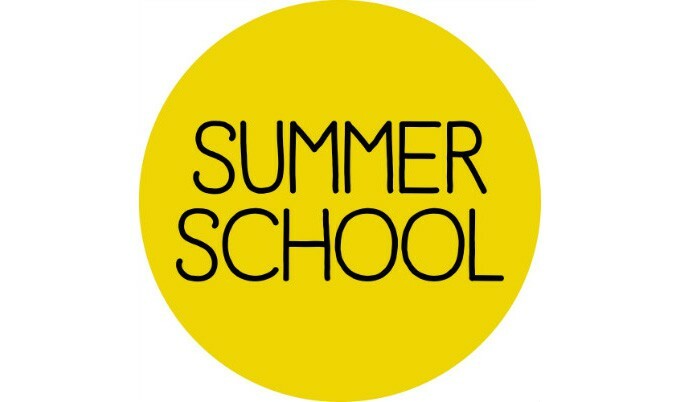 If you did not receive a mailing, your student will need to sign up for Liberty Public Schools summer school. You must sign up online--find the link HERE. *It also asks for the counselor assignment for your student for the next school year. Please list "Streu." 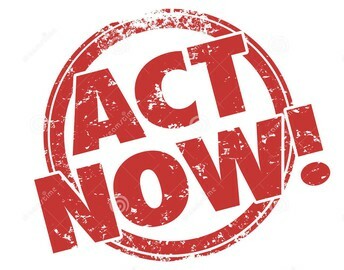 At Liberty Academy, all juniors and seniors have the opportunity to take the ACT! For free! And during the regular school day! 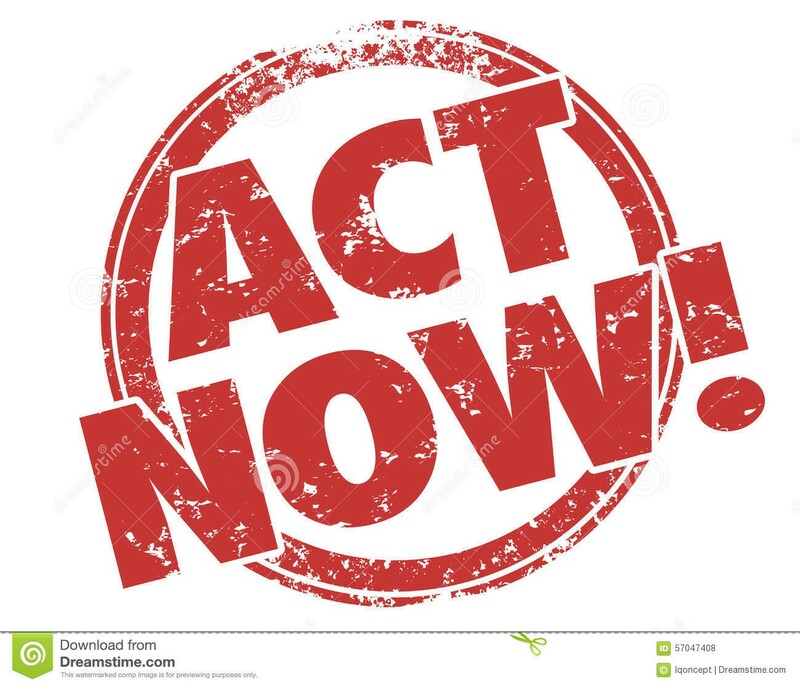 ANY junior or senior (even if you were a December graduate) who would like to take the ACT please sign up HERE by 9am on March 28th. The ACT will be given on Tuesday, April 2nd. 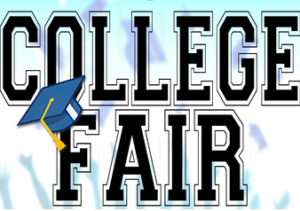 It's a great tool for any student who is considering college or even vocational education! 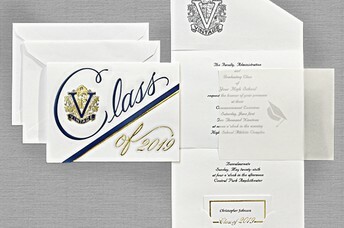 Graduation Announcements: Delivered on 4/3! Will your student be a SENIOR next year? 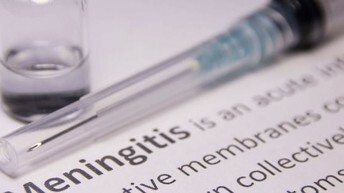 Current Juniors are required to obtain the Meningitis vaccine before they are able to receive their senior schedules at registration in August. Liberty Academy is excited to once again partner with Clay County Public Health Center to offer a no out-of-pocket cost immunization clinic to all LA students. The clinic will be held at LMS (students will walk down to LMS) during the morning of Thursday, April 25th. Immunizations available at the clinic include the meningococcal conjugate (required for 12th grade) and the recommended Men B, HPV, and influenza immunizations (available to all students). If you have health insurance, please have your insurance information available at the time of registration. If you are unsure if your student has had these immunizations, please contact the Liberty Academy nurse's office at 816-736-6898. If you have questions about the clinic, please contact Clay County Public Health Center at 816-595-4322. Angst is a 56-minute film and virtual reality experience that explores anxiety, its causes, effects and what we can do about it. 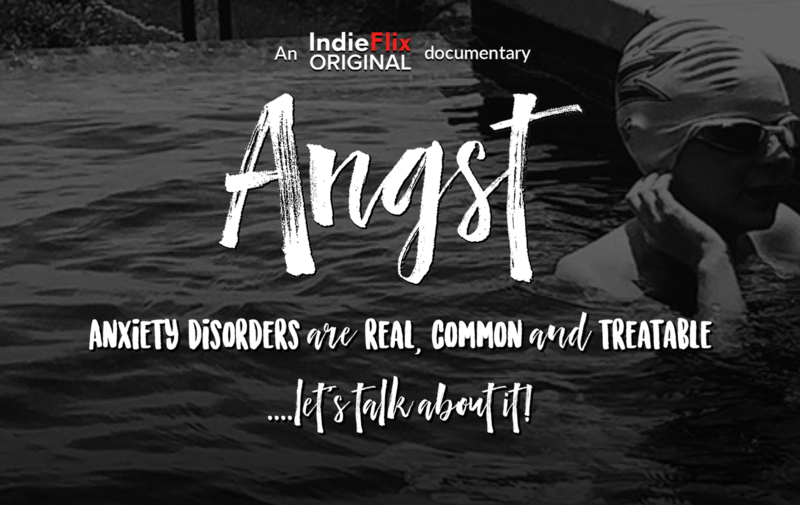 The filmmakers’ goal is to have a global conversation and raise awareness around anxiety. 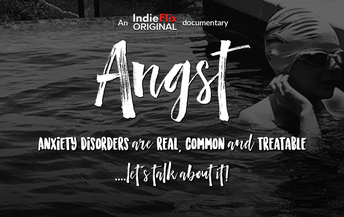 Angst features candid interviews with kids and young adults who suffer, or have suffered, from anxiety and what they’ve learned about it. The film includes discussions with mental health experts about the causes of anxiety and its sociological effects, as well as help, resources and tools.